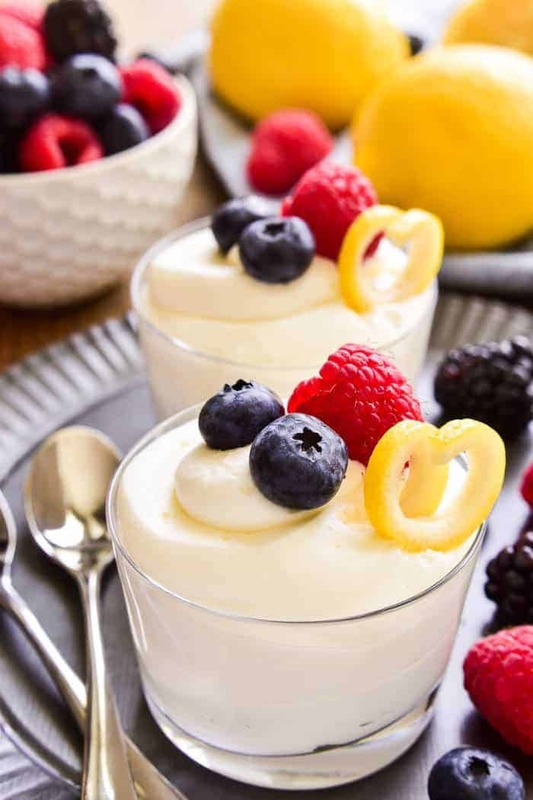 This easy Lemon Mousse is the perfect way to welcome spring! 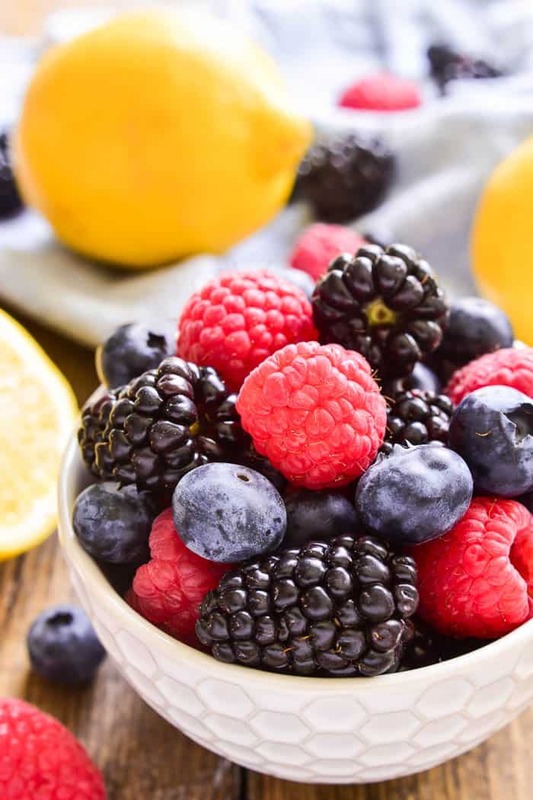 Light, fluffy mouse infused with the sweet flavor of lemon…this sweet treat is delicious all on its own or topped with fresh berries. Whether you’re looking for a last minute Easter dessert or the perfect dessert for spring showers, this 5-ingredient Lemon Mousse is sure to be a hit! I’ll never forget the first time I hosted a baby shower. It was back when I was 28, and living in our first house, and pregnant with our second child. It was for a friend who was due just weeks apart from me, and even though I was super pregnant at the time, all I remember was how much fun I had. Probably because I was hosting it with another friend, and the two of us together were a bit unstoppable. We pulled out ALL the bells and whistles to make it feel special….and we were ALL about sticking to our blue & yellow color scheme. Right down to the food. Meaning lots of blueberry and lemon desserts. Because….she was having a boy! And….it just made sense! The truth is, blueberry and lemon is one of those combos that ALWAYS makes sense. Especially in spring. 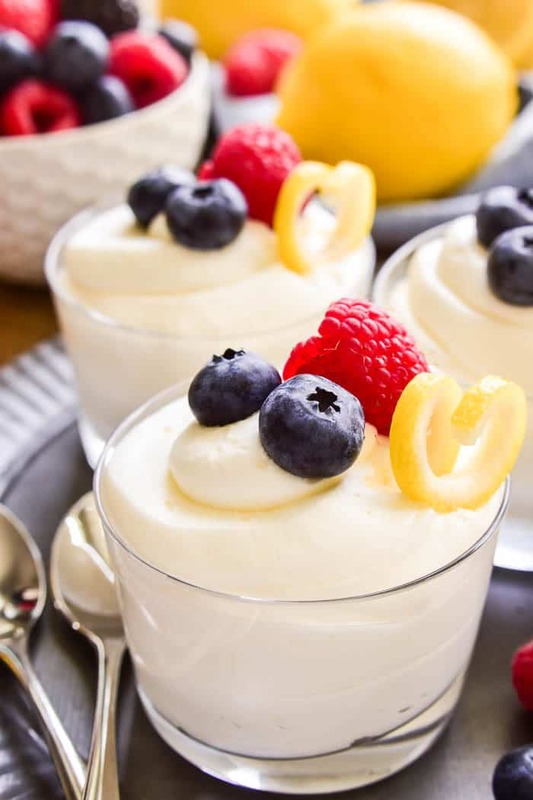 And this Lemon Mousse, while delicious all on its own, is even better topped with fresh blueberries. Or raspberries. Or blackberries. Or ALL THE BERRIES. 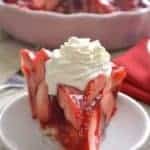 Mousse is a rich dessert made with heavy whipping cream that incorporates air bubbles to give it a light and airy texture. 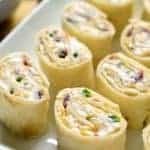 It can either be light and fluffy or creamy and thick, depending on how it is prepared. 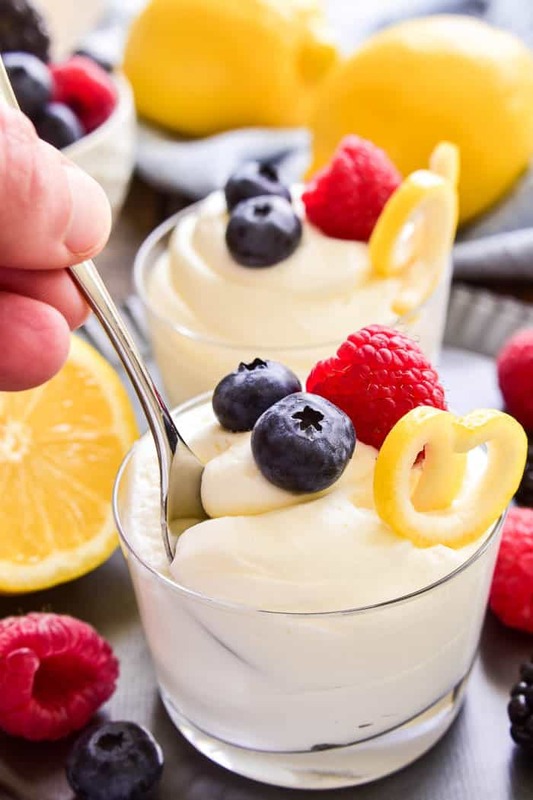 Lemon Mousse is a lighter twist on the popular Chocolate Mousse and is perfect for the warmer seasons of spring and summer. Not only is this Lemon Mousse delicious, and impressive, but it’s also SO easy to make. Almost too easy. All you need is 5 ingredients (okay, 5 ingredients plus water), a cold mixing bowl, and 10 minutes. Max. And voila….you have yourself a light, fluffy, lemony mousse that really is the perfect spring treat. HOW DO YOU MAKE MOUSSE? 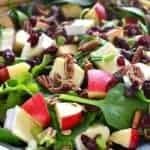 Gather all of the equipment you will need, including one small mixing bowl, one large mixing bowl, a hand mixer, a spatula, and 4-6 individual serving dishes. Gather all of your ingredients, including both cold water and boiling water, before you start mixing. Chill the whipping cream, large mixing bowl, and beaters for 10 minutes. Begin by blooming your gelatin in cold water, then dissolving it in boiling water. Combine the sugar, lemon juice, lemon extract, and whipping cream in your cold mixing bowl and begin mixing at medium speed until stiff peaks form. Add your gelatin mixture and beat at medium-high speed until well-blended. Spoon or pipe mousse into individual serving dishes. Refrigerate, covered, about 1 hour or until ready to serve. This Lemon Mousse would be ideal for Easter, baby showers, wedding showers, you name it. 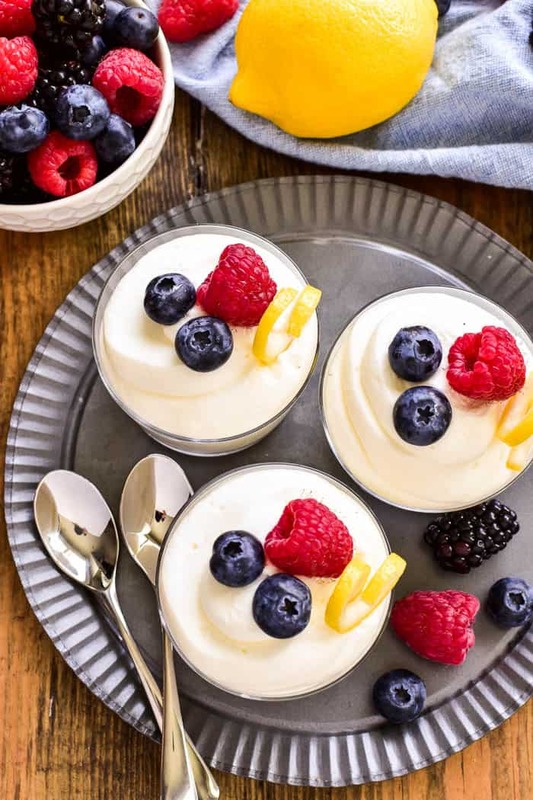 Not just because it’s spring, and lemon desserts were MADE for spring, but because who doesn’t love a single-serving dessert they can have all to themselves!? Speaking of…there are a few important things to consider when portioning out this Lemon Mousse. First, think about who you’re serving and how much they’re likely to eat. Even though this mousse is light and fluffy, it’s also on the rich side. 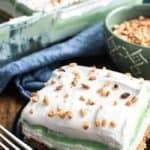 This recipe will typically serve 4-6, but could also be stretched to serve 8 as more of a bite-sized dessert. Second, think about presentation. What type of dish do you want to use for serving? Do you want to spoon or pipe your mousse? How do you want to garnish it? There’s no right or wrong….only endless possibilities! These days, I’m not hosting many baby showers. Or wedding showers, for that matter. But! This Lemon Mousse isn’t just for baby showers. And to be honest, it’s not just for special occasions, either. It’s easy enough to make for a weeknight treat, picnic dessert, or last minute ladies’ night. If you love lemon, you’re going to ADORE this mousse. I guarantee it. 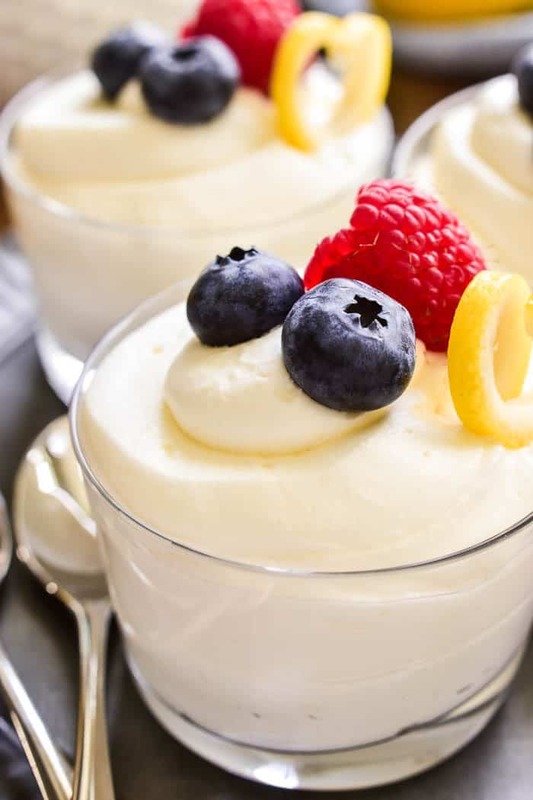 This easy Lemon Mousse is the perfect way to welcome spring! Light, fluffy mouse infused with the sweet flavor of lemon...this sweet treat is delicious all on its own or topped with fresh berries. Whether you're looking for a last minute Easter dessert or the perfect dessert for spring showers, this 5-ingredient Lemon Mousse is sure to be a hit! 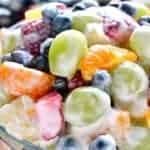 Sprinkle gelatin over cold water in small bowl; stir and let stand 1 minute to soften. Add boiling water; stir until gelatin is completely dissolved. Mixture will be clear. In a large cold mixing bowl, combine granulated sugar, lemon juice, lemon extract, and heavy cream. Beat at medium speed until stiff peaks form; pour in gelatin mixture and beat until well blended. Spoon or pipe into individual serving dishes. Cover loosely and chill 1 hour or until ready to serve. Garnish with fresh berries and/or whipped cream as desired. This is so delicious. Light and creamy. Delish! 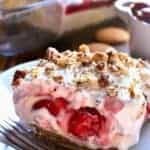 I love making homemade mousse and you made the directions so easy to follow. Thank you! This is totally DREAMY!!! Can’t wait to give this a try! 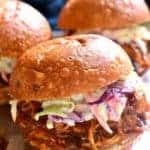 It’s on the menu for this weekend! 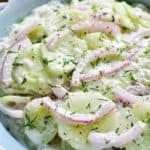 This not only looks delicious but love how easy it is to make! Perfect! I can’t get over how amazing this looks! So creamy!! That looks so smooth and creamy and amazing! Can a sugar subway be used? If so which one would you receive? Hoping to serve the same in my kitty party. Thank you so much for sharing this idea. 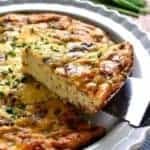 Easy and quick to make, light and delicious. Does anyone have a chocolate mousse they recommend? I’m able to eat this at breakfast, lunch and dinner without any problems .. hahaha .. it looks delicious..
Could this be used as a cake filling? I followed your lemon mousse recipe. It was delious and easy to follow. 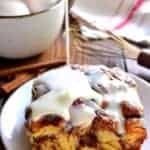 Thank you much for sharing your yummy recipe. Will this mousse hold over night?